auth-ws-glpi Authenticate Web UI users upon a Glpi Web Service login (version 2.0.3). 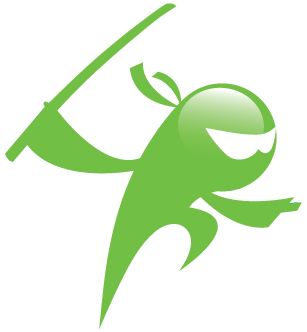 glpi-helpdesk Uses Glpi helpdesk in the Shinken WebUI (version 2.0). glpidb Export monitoring data into the GLPI database, in monitoring plugin. 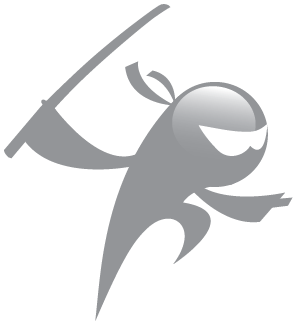 import-glpi Import Shinken configuration for hosts, services, commands, ... from the GLPI monitoring plugin. canopsis Shinken module to connect to Canospis. kiosks-counters Manage hosts and services counters. checks-forward Forward checks result to another server via NSCA.